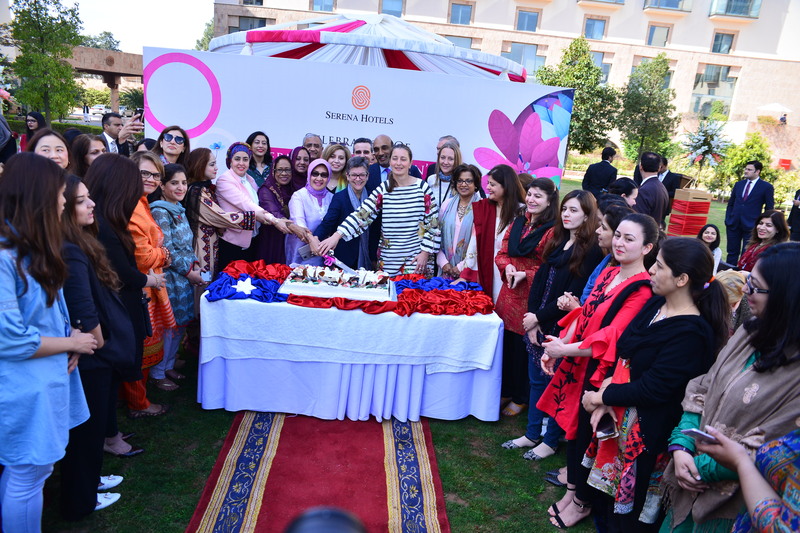 ISLAMABAD: Serena Hotels hosted a breakfast to celebrate International Women’s Day and honour the women associated with Serena. Women from different walks of life, Serena Business Complex partners and representatives of the Ministry of Foreign Affairs were present on the occasion. The objectives of the International Women’s Day were to celebrate the struggle for women’s rights in the economic, social, political, and cultural domain, and to reaffirm women’s solidarity in the struggle for peace. The theme for this year was ‘Press for Progress’ in acknowledgement of the growing global movement of advocacy, activism and support surrounding gender parity and sexism to encourage people to continue the vocal fight for equality.